WASHINGTON, D.C. -- The National Association of Broadcasters (NAB) announced today that radio engineer Thomas F. King of Kintronic Labs and television innovator Richard M. Friedel of Fox have been named the 2015 recipients of the NAB Engineering Achievement Awards. 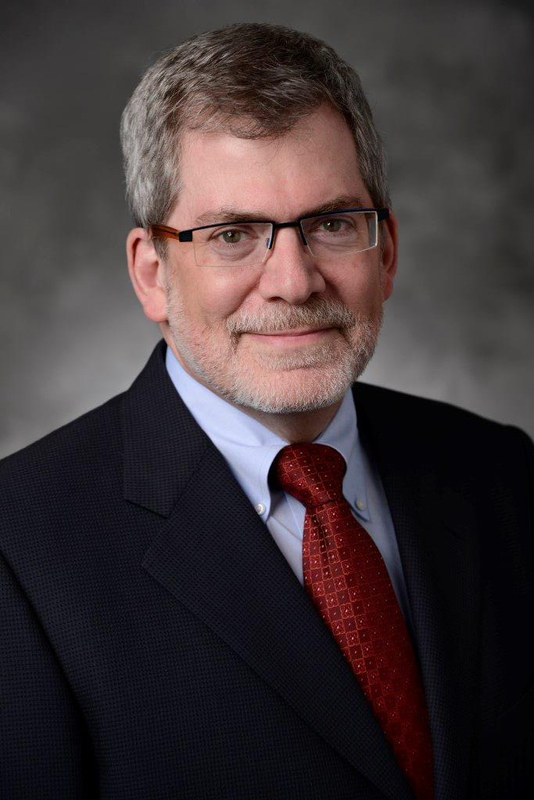 In addition, an NAB Service to Broadcast Engineering Award will be presented to Ray Conover, senior engineering consultant for Hubbard Broadcasting. The recipients will be honored at the NAB Show Technology Luncheon on Wednesday, April 15 in Las Vegas. First established in 1959, the Engineering Achievement Awards are given to individuals who are nominated by their peers for significant contributions to advancing the state of the art in broadcast engineering. Thomas F. King is the president of Kintronic Labs, a company founded by his father and 2007 recipient of the NAB Engineering Award, Louis King. Seeking ways to help broadcasters locate AM antenna systems in restricted zoning areas, King worked with the Star-H Corporation in the joint development of the Kinstar AM low profile, high efficiency, wideband antenna � the first of its kind accepted by the FCC for full-time omni-directional operation. Most recently, King has been a strong advocate with the industry and at the FCC reflecting his company�s vision to comprehensively improve AM broadcasting. Richard Friedel is the EVP and general manager for Fox Networks Engineering & Operations and oversees long-term technology strategy and day-to-day operations for the Fox Network Center in Los Angeles. Additionally, Friedel heads the Fox House Technical Operations Center, home of FOX Sports� regional networks, and provides technical support for 14 regional production centers. 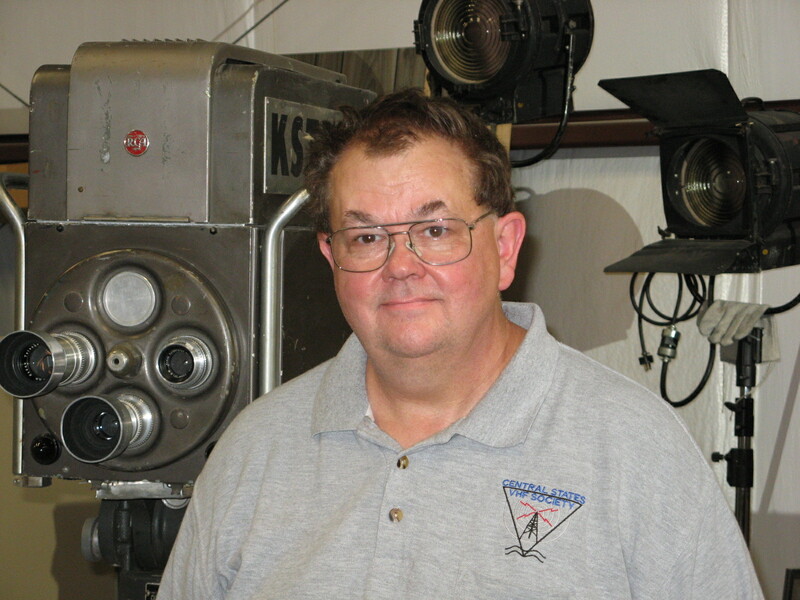 Friedel is a fellow of the Society of Motion Picture and Television Engineers and a member of Audio Engineering Society, Society of Broadcast Engineers and Society of Cable and Telecommunications Engineers. He serves as president of the Video Services Forum, is the FOX representative on the NABA Board of Directors and is a Board member of the ATSC. 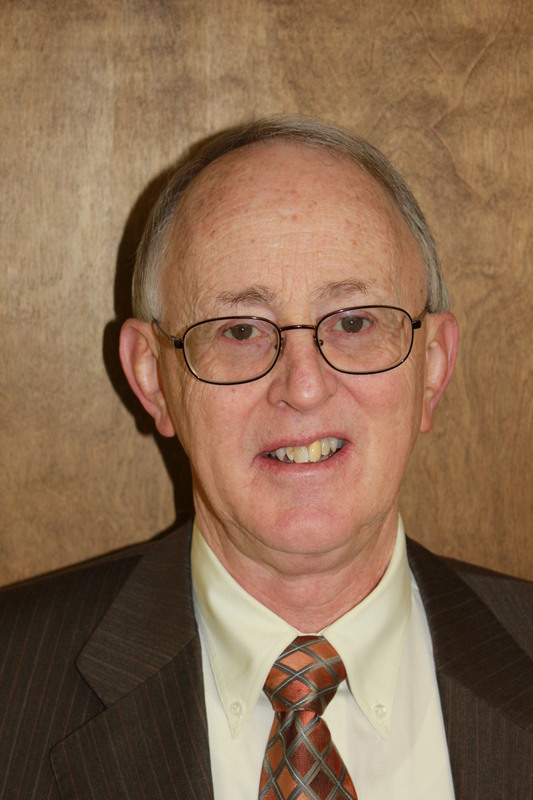 Ray Conover is a senior engineering consultant at Hubbard Broadcasting. In 1983, Conover established all technical parameters surrounding the company�s shift to Satellite News Gathering (SNG) and also coordinated the test phase of the business that would later become CONUS Communications Co. and subsequently went on to design the required SNG vehicle systems and the CONUS SNG control center. Conover also served as chairman of the Consumer Electronics Association (CEA) antenna committee that documented standards for the performance, test and measurement of TV receive antennas.